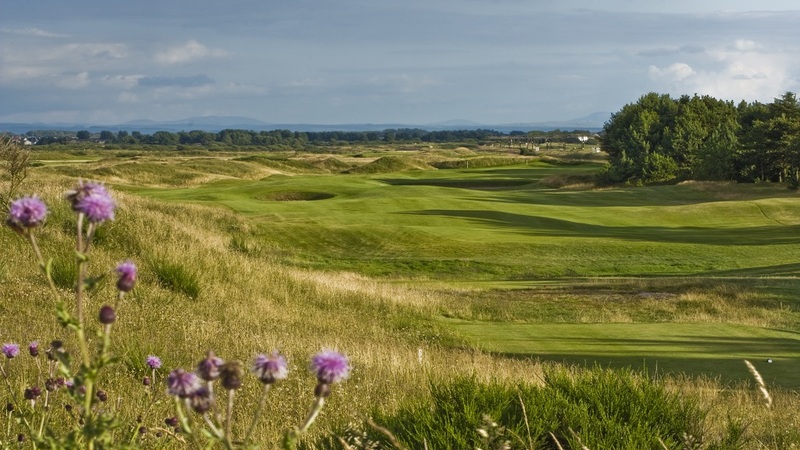 The south west of Scotland is where The Open began with the first playing of the famous event over the links at Prestwick and the area now offers more than thirty golf courses and an almost unbroken chain of a dozen courses along the coast from Irvine to Prestwick. 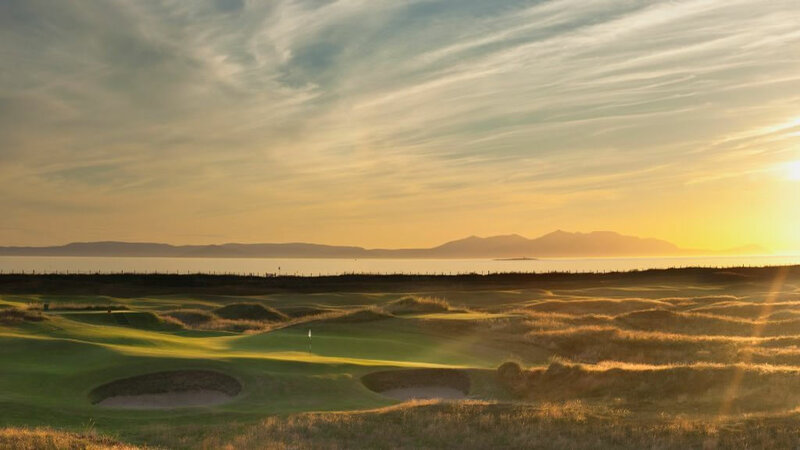 Ayrshire offers three Open Championship challenges with not only Prestwick but also the Ailsa Course at Turnberry and Royal Troon. 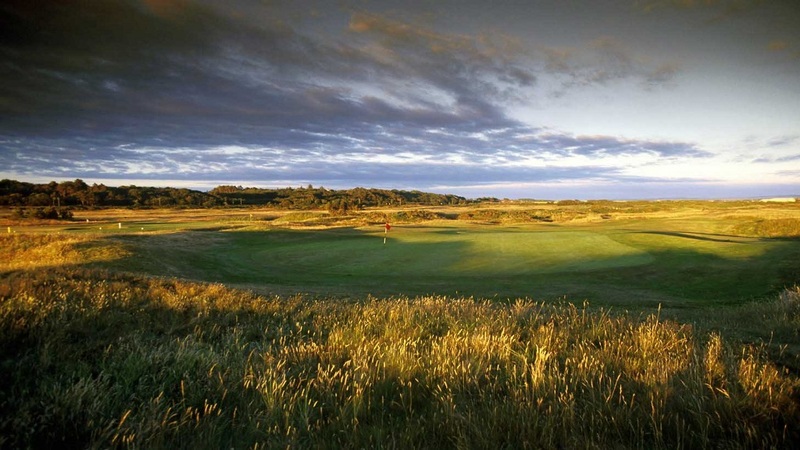 Western Gailes, Dundonald, Gailes Links and Barassie amongst others have also hosted amateur and professional tournaments offering an enormous choice of course. There is a lot more to the area than just the championship links and if you wish to travel further south don't miss the gem that is Southerness on the south western tip of Scotland's coast.